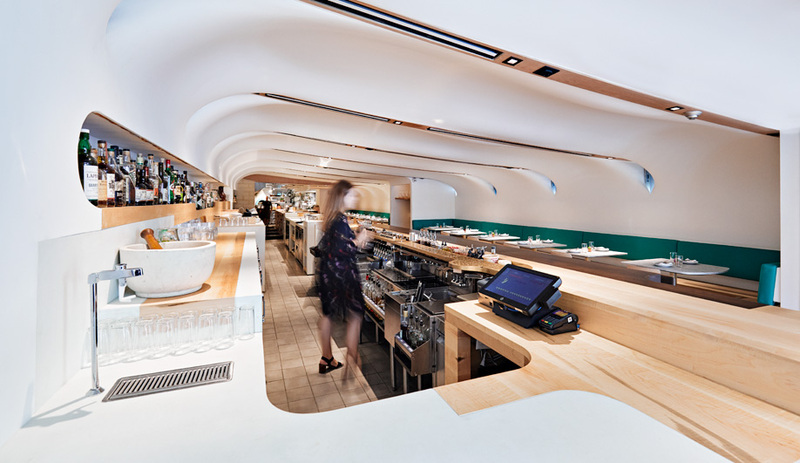 Three stunning projects, by Renzo Piano, Demian Repucci and Land and Sea Dept., were named the 2016 James Beard Restaurant Design Awards winners earlier this week, in an awards program that celebrates the best restaurants, chefs, and all things food. 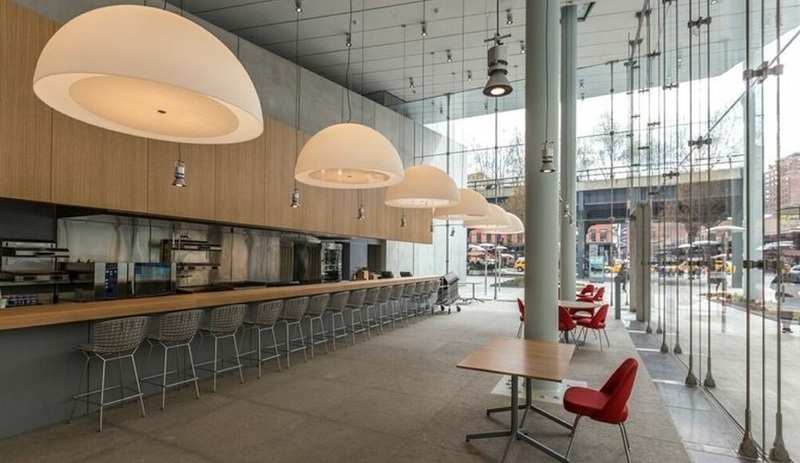 Untitled, at Renzo Piano’s new Whitney Museum, is one of two winners in the 75 Seats and Under category. 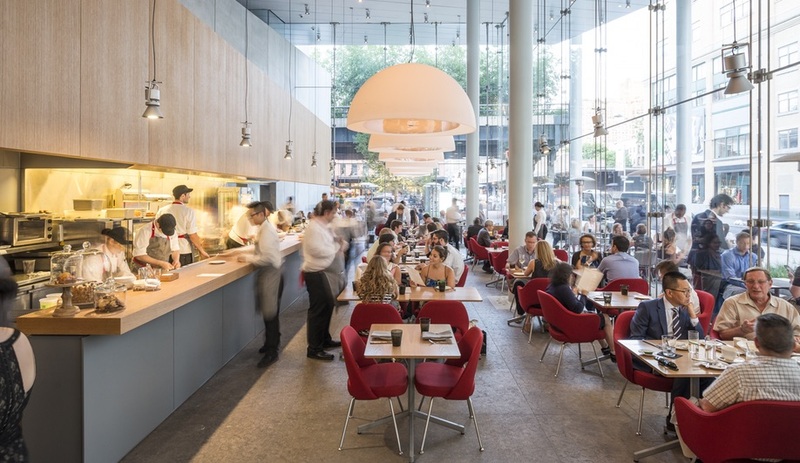 One of the two awards in 75 Seats and Under category was given to Untitled, the restaurant at Renzo Piano’s new and much-loved Whitney Museum of American Art in New York. The building’s prominent place in one of the city’s liveliest neighbourhoods – the Meatpacking District, with the Hudson River and the High Line both just a stone’s throw away – made one of its boldest design moves a no-brainer. The ground floor is completely opened up to the bustling streetscape with floor-to-ceiling glazing. The interior is all concrete floors and pale wood – the only hits of colour are the bright red Saarinen chairs at each table. However, the windows and sidewalk views bring ample brightness and life into the space. 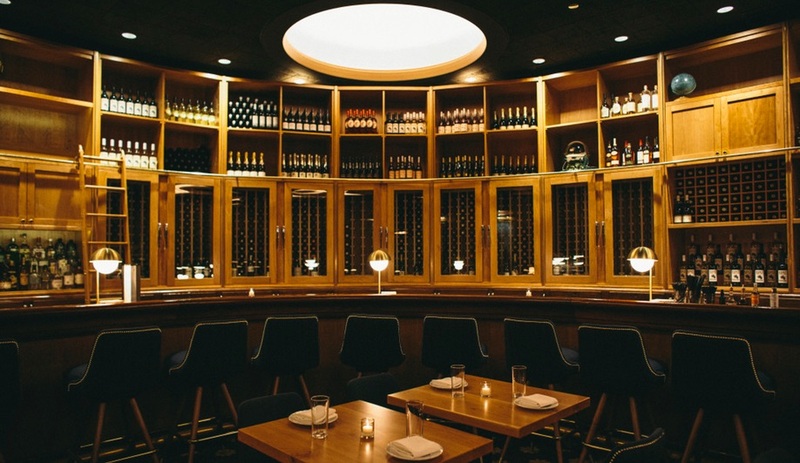 Bruno, a New York pizza hot spot, was designed by co-owner Demian Repucci. 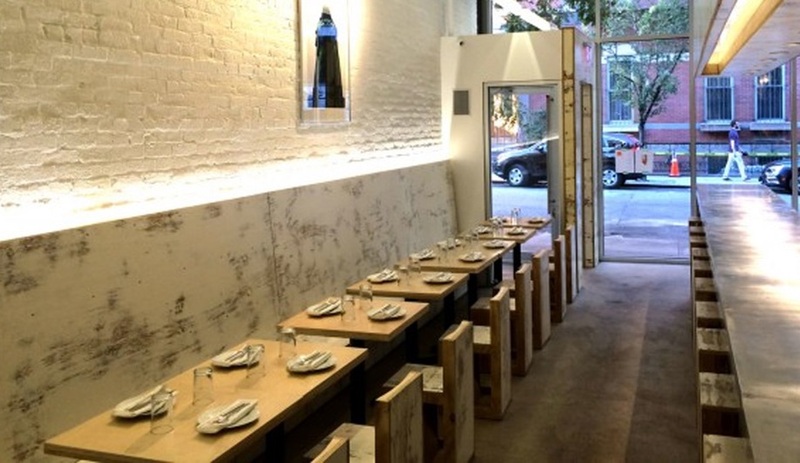 Another New York establishment tied with Untitled in the 75 Seats and Under category. 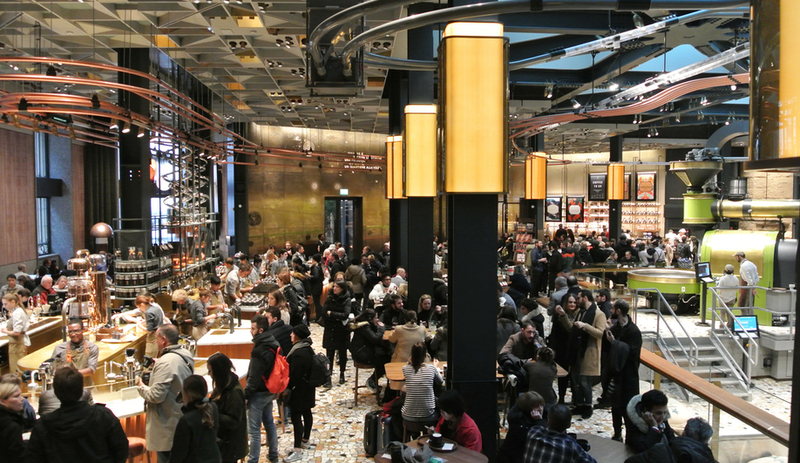 Bruno, designed by Demian Repucci, a multidisciplinary designer who is also one of the co-owners of the new pizza joint, is a long, narrow space built to maximize seating. 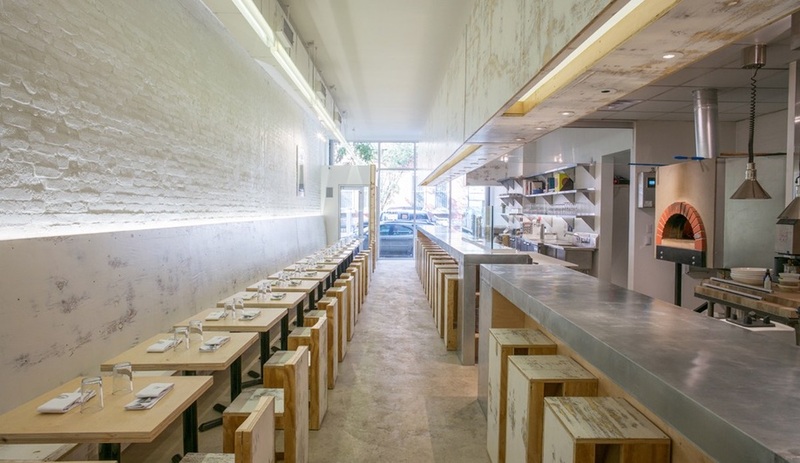 Upturned and whitewashed crates serve as barstools and match the opposite wall’s banquette at Bruno. A row of tightly packed tables is lined up in front of a long, whitewashed banquette on one side of the room. Similarly rustic benches tuck beneath a gunmetal grey bar that wraps the open kitchen on the opposite side of the room. Cherry Circle Room is full of vintage details that were carefully restored by local studio Land and Sea Dept. 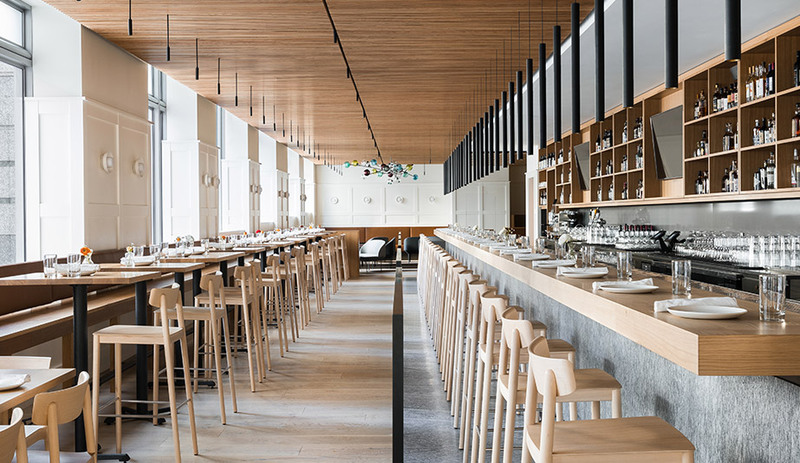 In the 76 Seat and Over category, Cherry Circle Room, a Chicago eatery by local studio Land and Sea Dept., beat out Toronto’s +Tongtong and the Drake Devonshire Inn in Wellington, Ontario, for the win. Located in the historic Chicago Athletic Hotel – a century-old mens club that was deteriorating for years – has been transformed into a stunning space that mixes original details with contemporary design features. 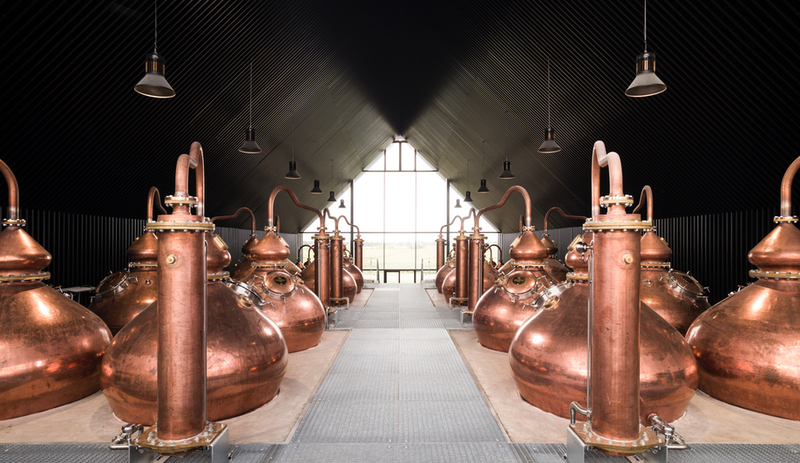 The cherry wood walls and the curving bar were restored with the help of Mode Carpentry.